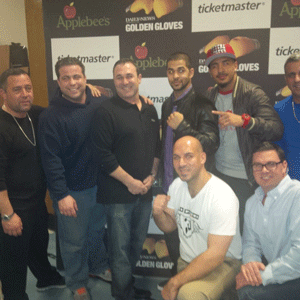 New York Daily News Golden Gloves starts up soon. 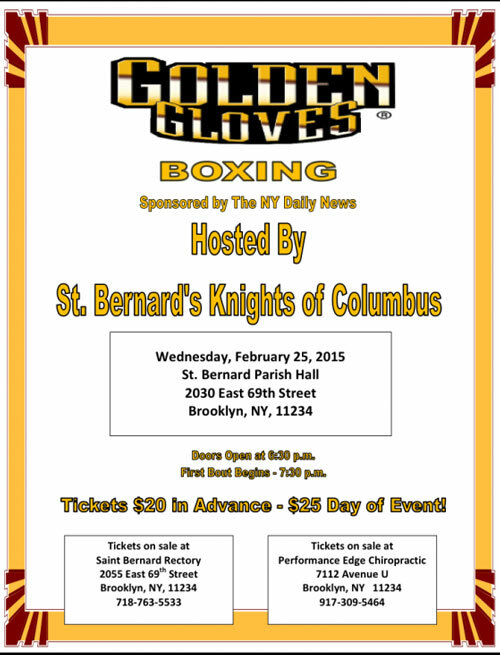 With that being said, the annual St. Bernards K of C boxing date is set for February 25, 2015. Tickets are now available at the parish house and our office. We are also looking for Sponsors for the event. Corporate logo will be shown on St. Bernard’s new projector. Don’t miss this event . Its always a great time. Filled with old friends and celebrity appearances.